Xiaomi Redmi Note 6 Pro is an update to Redmi Note 5 Pro with dual front cameras and a notched display. Xiaomi’s next big smartphone launch in India is set for today. The Chinese smartphone maker will officially introduce the Redmi Note 6 Pro at an event being held in New Delhi. The launch event is scheduled to start at 12 noon, and the device will replace the Redmi Note 5 Pro, which was launched in India just six months back. Xiaomi has been the leader in India’s highly competitive smartphone market in the last three quarters, and the Redmi Note 6 Pro will help it to remain the leader. Ahead of launch today, Xiaomi has already revealed that the Redmi Note 6 Pro will launch exclusively on Flipkart, and has also given us an early glimpse into what to expect from smartphone, in terms of camera, benchmarks, performance and other key metrics. 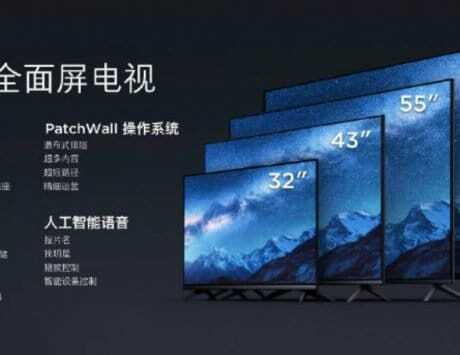 Xiaomi has only created a dedicated webpage for the Redmi Note 6 Pro (https://in.event.mi.com/in/redminote6pro) but has not made live any official link for the livestream. The event is scheduled to start at 12PM IST and we expect the company to start streaming the event at that time. You can comeback to check for live updates here. Unlike the Redmi 6 series, Xiaomi is continuing its partnership with Flipkart for the launch of Redmi Note 6 Pro. 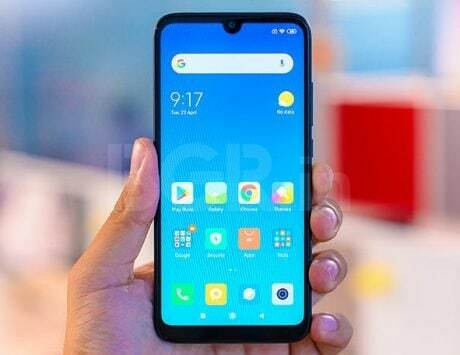 The smartphone will be available online exclusively from Flipkart, but expect the device to be also carried by Xiaomi’s own Mi Store since the company is aggressively pushing offline sales for its mobile devices. The smartphone will be launched today, and it will go on its first sale at 12:00PM on November 23. The Redmi Note 6 Pro was first launched in Thailand, and was consequently introduced in Indonesia early this month. In Indonesia, the smartphone is priced at Rs IDR 2,899,000 (around Rs 14,300) for the base variant with 3GB RAM and 32GB storage. The model with 4GB of RAM and 64GB storage is priced at IDR 3,299,000 (around Rs 16,250). At the time of writing, the Redmi Note 5 Pro starts at Rs 13,999 in India and comes with 4GB RAM and 64GB storage. So, it is likely that the Redmi Note 6 Pro will be priced between Rs 14,999 and Rs 16,999. There is a possibility that Xiaomi will price it a bit higher due to rupee depreciation and increased import duty on components. The Redmi Note 6 Pro is basically the notched version of Redmi Note 5 Pro with dual front camera setup. The smartphone is an iterative update, and does not bring any major changes in terms of design. 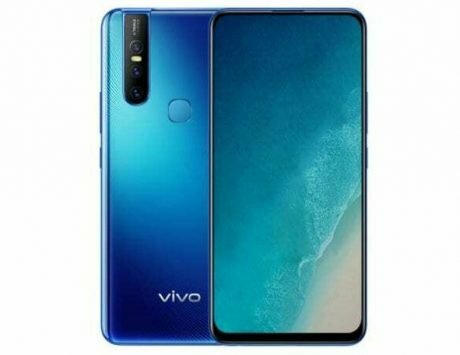 It still gets that aluminum unibody design with vertically stacked dual rear camera setup on the back but at the front, there is a notched display and the chin is smaller than its predecessor. The Redmi Note 6, like the Redmi 6 Pro, features a notched display, which has turned into a must have on smartphones right now. 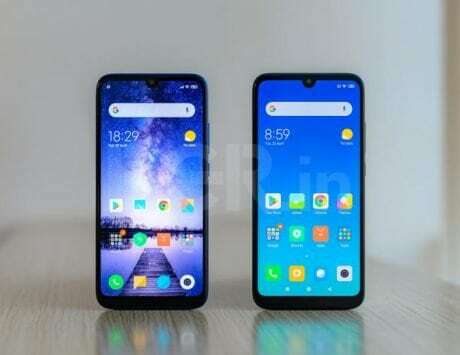 There is a 6.26-inch display with a Full HD+ resolution of 2280×1080 pixels, taller 19:9 aspect ratio and is powered by the same Snapdragon 636 SoC also found on the Redmi Note 5 Pro. In terms of storage, Xiaomi has equipped the smartphone with 3GB or 4GB or 6GB of RAM and up to 64GB storage. 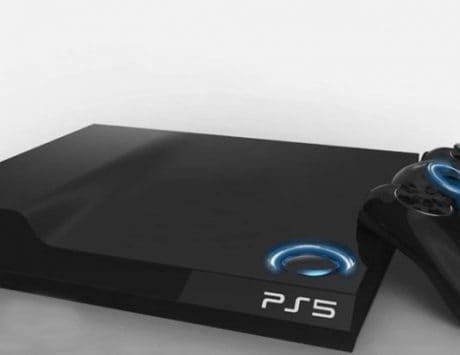 The company is expected to launch only the 4GB and 6GB RAM variants with 64GB standard storage. 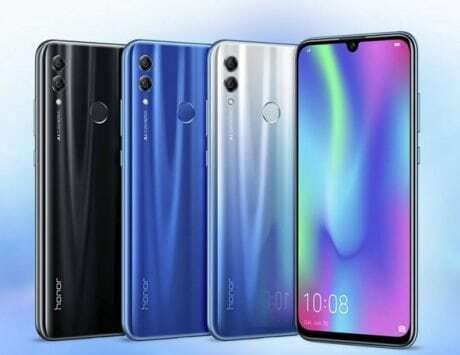 It retains the dual rear cameras setup with a 12-megapixel and 5-megapixel image sensor like its predecessor, but also gets dual camera at the front. The 20-megapixel selfie shooter seen on the Redmi Note 5 Pro is now aided by a 2-megapixel depth sensor for improved portrait mode effect. Other features include a rear-mounted fingerprint sensor and support for Wi-Fi, Bluetooth, and 4G LTE. It runs MIUI 10 based on Android Oreo, which enables new gesture-based user interface for a modern experience. The smartphone is backed by a 4,000mAh battery, and is likely to arrive in black, blue, rose gold and red finish.